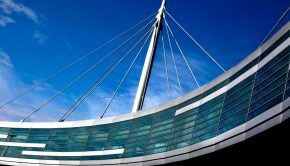 Dublin Airport have released their 2018 passenger figures confirming that 31.5 million passengers used the airport last year, a new record for the airport. This represents an increase of 1.9 million, or 6% on the 2017 figure. 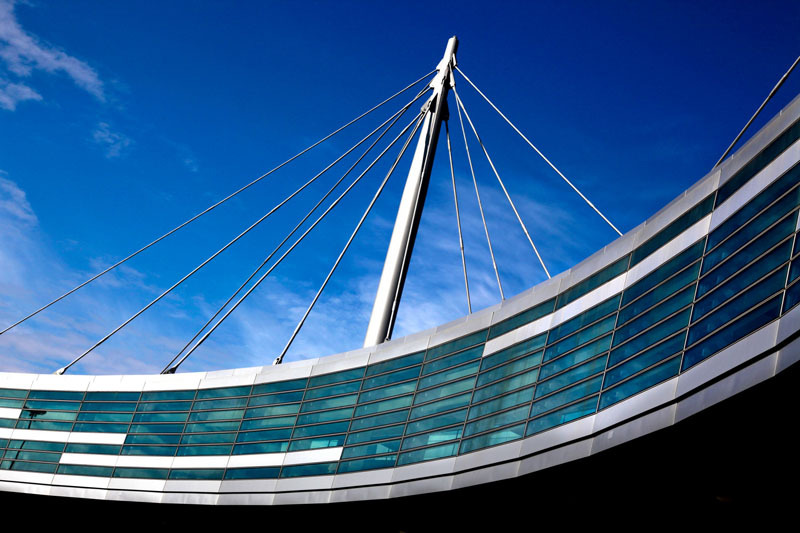 29.4 million people started and ended their journey at Dublin Airport last year, while a further 2.1 million passengers used the airport as a hub. Short-haul traffic increased by 5% to 26.5 million, while long-haul passenger numbers increased by 15% to 5 million. 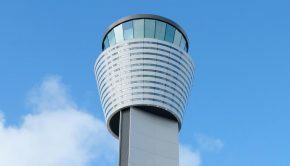 Strong performance from transatlantic and other long-haul routes, coupled with healthy growth in continental European traffic drove most of the increase. Continental European traffic increased by 7% last year (16.3 million) while UK traffic was up by just 1% (10.1 million). UK traffic growth has been sluggish for the past two years due to the weakness of sterling and concerns about the impact of Brexit. Transatlantic traffic increased by 16%, hitting 4 million passengers for the first time. This figure has doubled since 2014. Other international traffic, which includes flights to Asia, the Middle East, and Africa, increased by 17% to just over 1 million. 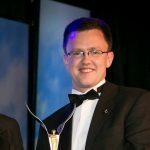 A new €16 million dedicated transfer facility was opened during the year while a further 240,000 passengers transited through Dublin last year – i.e. they passed through the airport but did not change planes. There were 16 new routes during 2018 – including new services to Beijing, Hong Kong, Montreal, and Seattle – and capacity increases on 22 existing services. 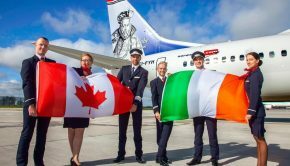 In 2019 Dublin Airport will see 19 new routes including long-haul destinations of Calgary, Dallas-Fort Worth, Minneapolis-St Paul, and Hamilton, Ontario. The short-haul network is also expanding to new destinations including Cagliari, Kyiv, and Gothenburg. 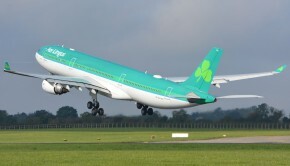 Since 2014, annual passenger numbers at Dublin Airport have increased by 45% from 21.7 million to 31.5 million making it one of the fastest-growing large airports in Europe. 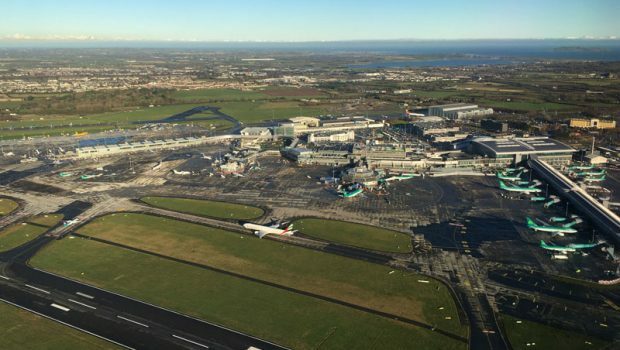 To help cope with this huge growth in traffic and to also enable the airport to expand to handle 40 million passengers per year, daa is currently consulting on a major capital investment programme. The centrepiece of the plan is a €900 million capital investment programme to deliver new boarding gate areas, aircraft parking stands and many other significant improvements. 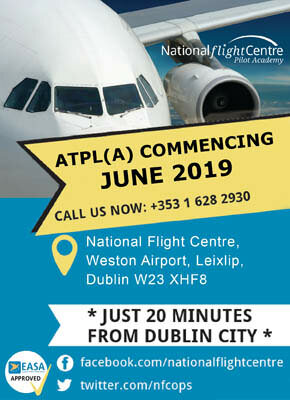 The plan also includes about €200 million in airfield works and annual investment of about €120 million on repair and maintenance and revenue generating projects.